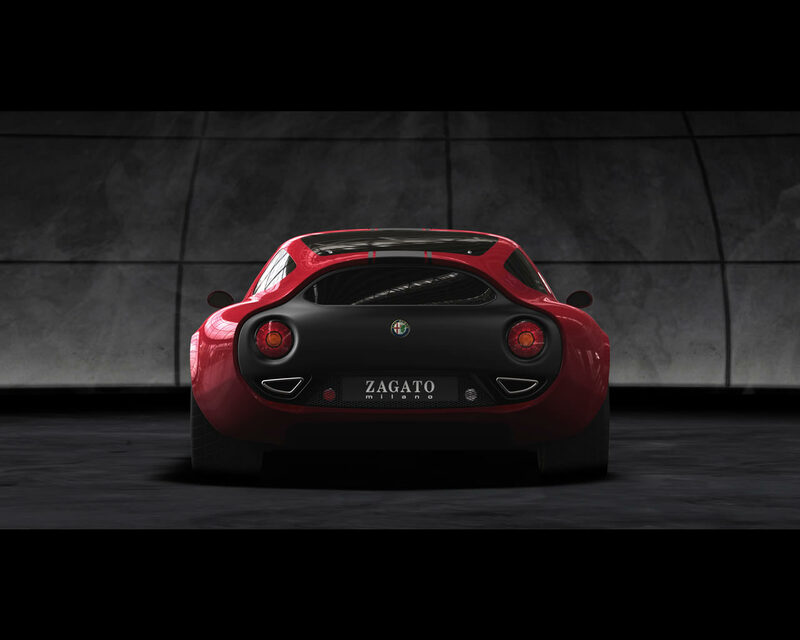 For its world premiere, Zagato presents a tribute in honour of Alfa Romeo's 100th anniversary symbolising the collaboration between the two brands from Milan. 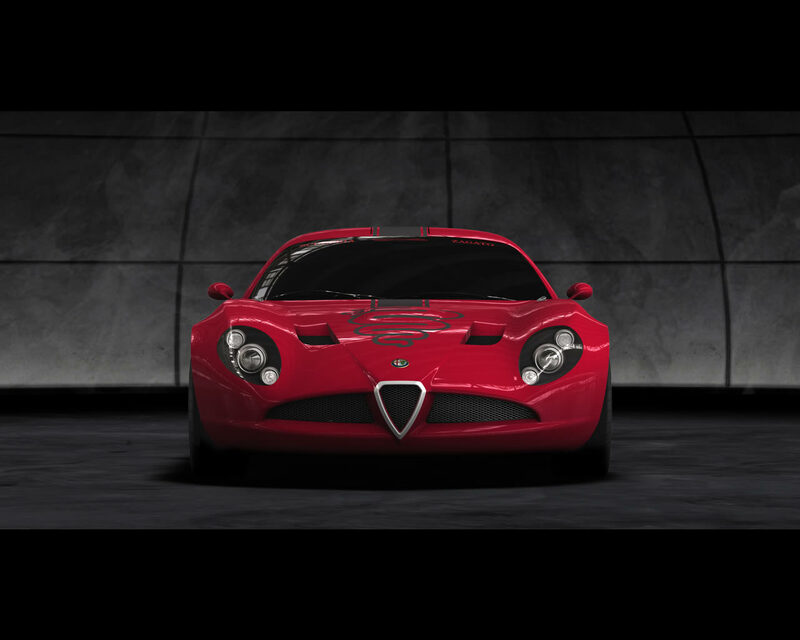 The idea of "essential beauty" is derived from the functionnalist philosophy that is typical of Lombardy's capital and from the impressive motor-sport heritage that Zagato has shared with Alfa Romeo since 1919. 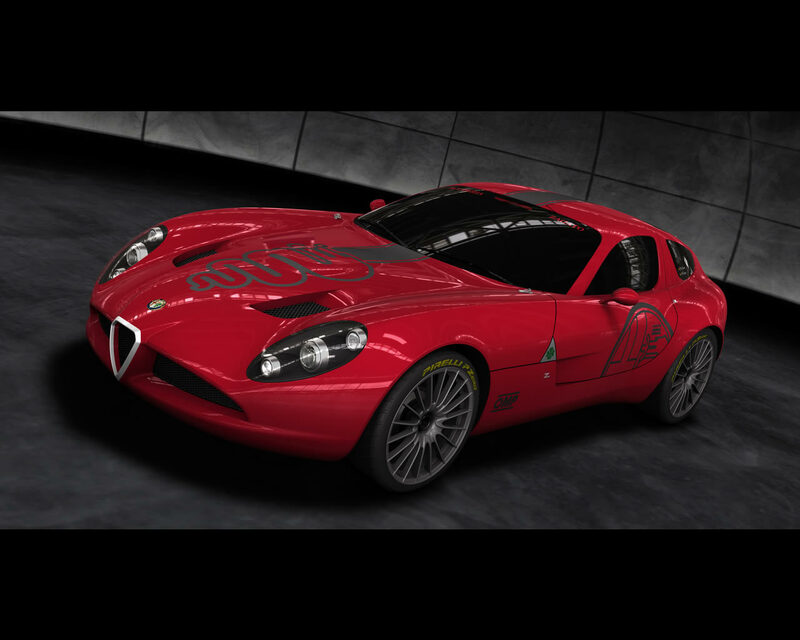 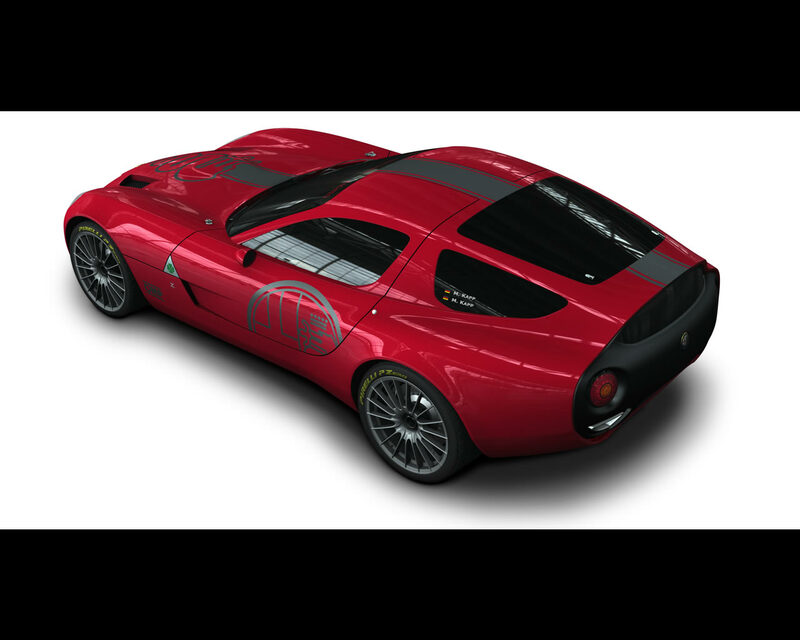 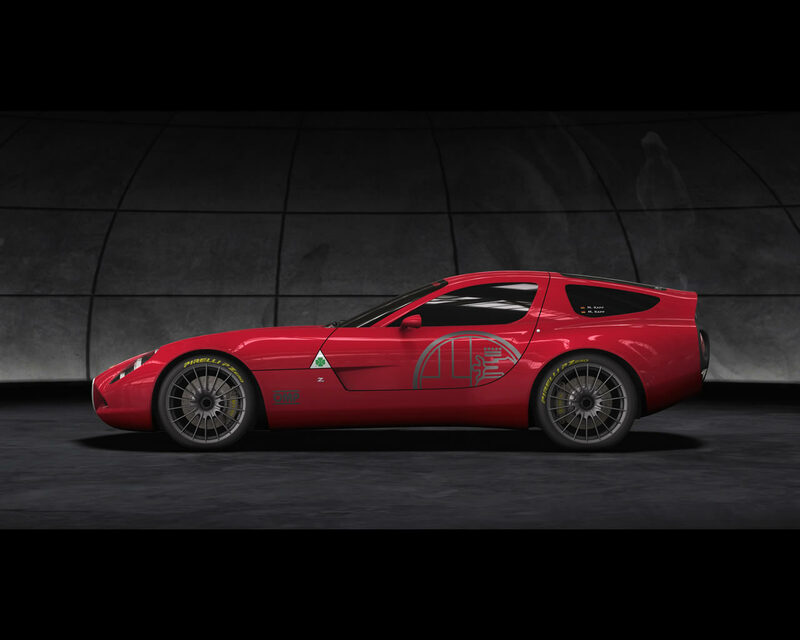 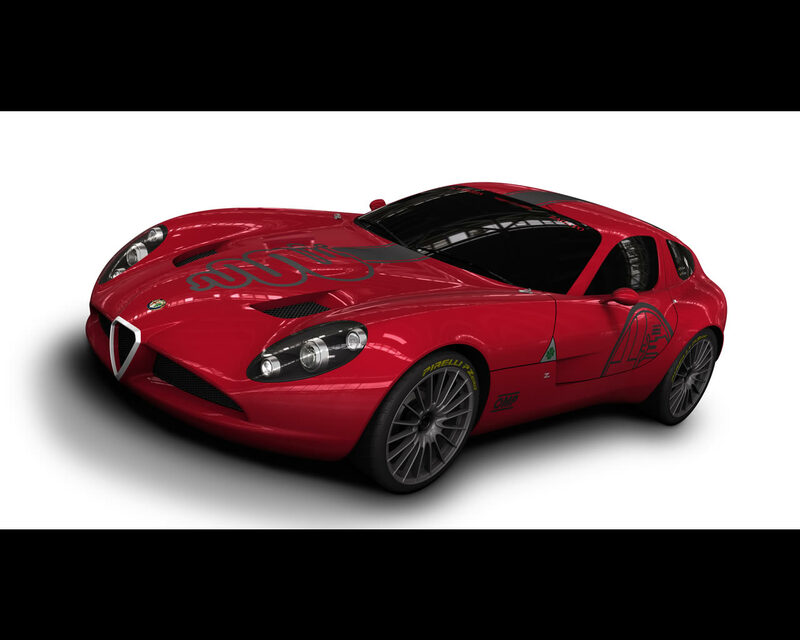 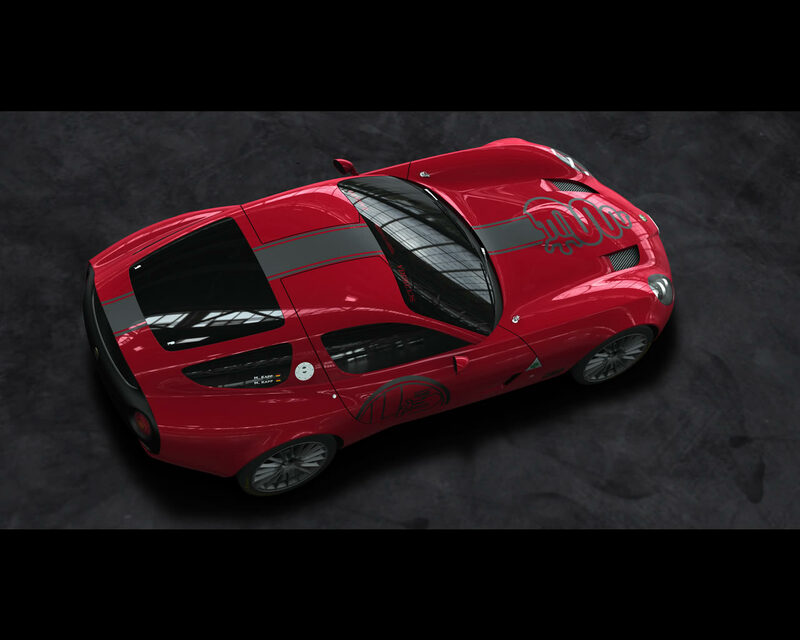 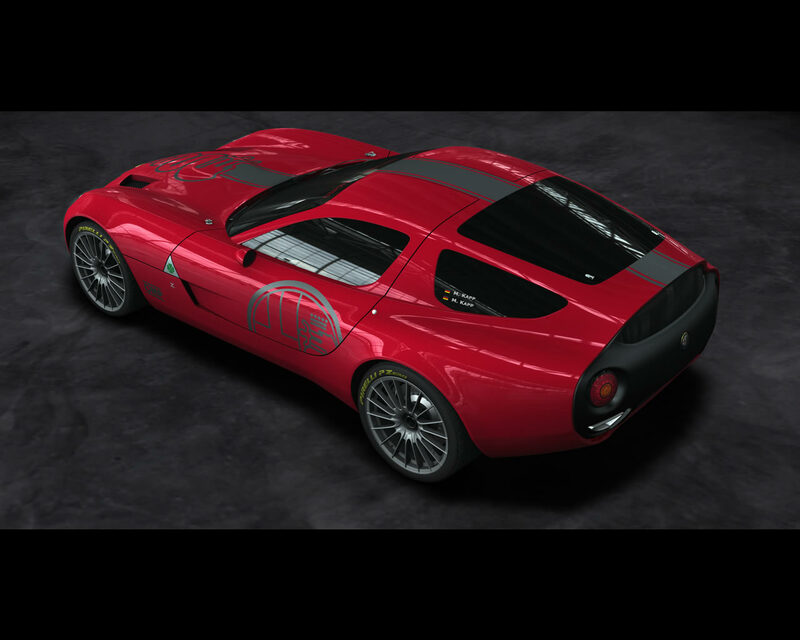 The Alfa Romeo TZ3 Zagato Coupé concept 2010 features the latest 8C dry sump engine,"Tractive" 6 speed sequential gearbox, push-rod Ohlins suspension, advanced carbon fibre racing monocoque with rear tubular structure, a lightweight aluminium body, and racing dashboard with manually adjustable engine calibration.